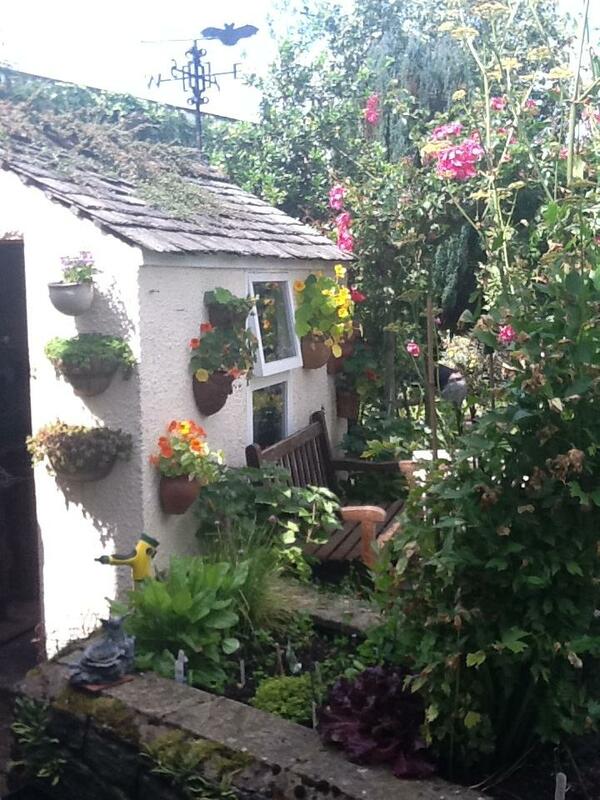 This entry was posted in Family, Garden on 02/07/2011 by Joanna. Enchanting. I see a bat, too! What a pretty little garden & a great spot to read, too! I see a bat, too! How fun. My kinda garden – I’d sit on that little bench and lose myself.